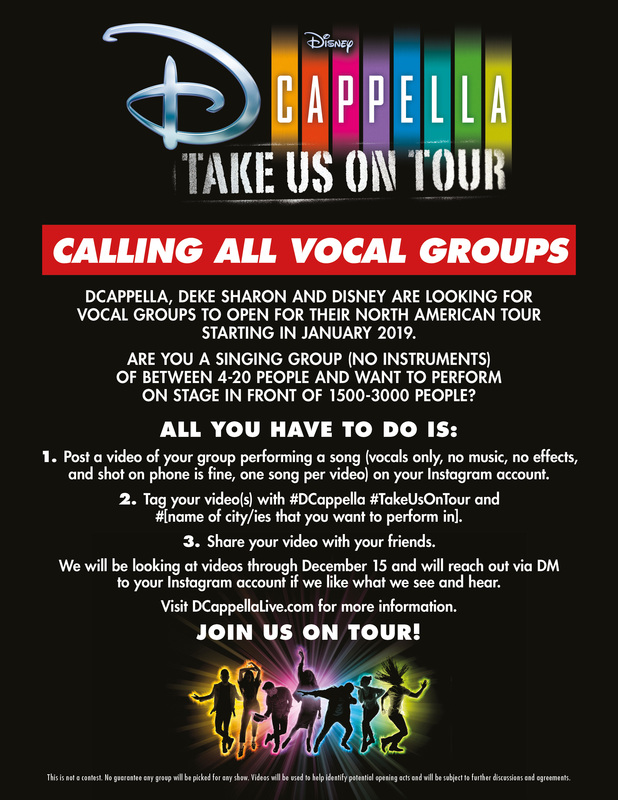 Things have been ramping up behind the scenes for well over a year in the halls of Disney Music (and the mind of Deke Sharon), as they prepared to launch the next great a cappella group. Not only that, but now YOU can also be a part of the magic! 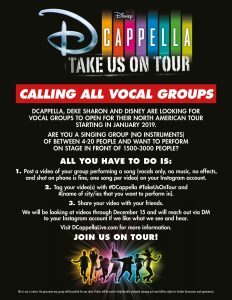 Submit your entry by December 15th and check your DMs – someone will reach out to you there if you make it through! 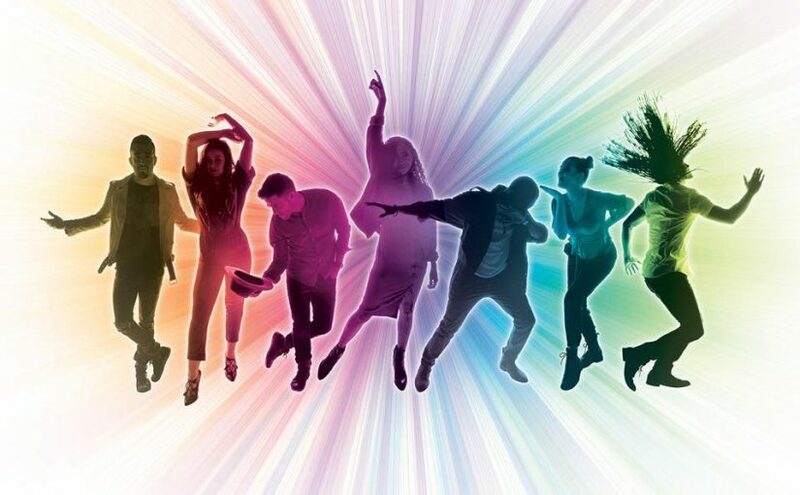 And while you’re at it….don’t forget to spread the word about the tour.